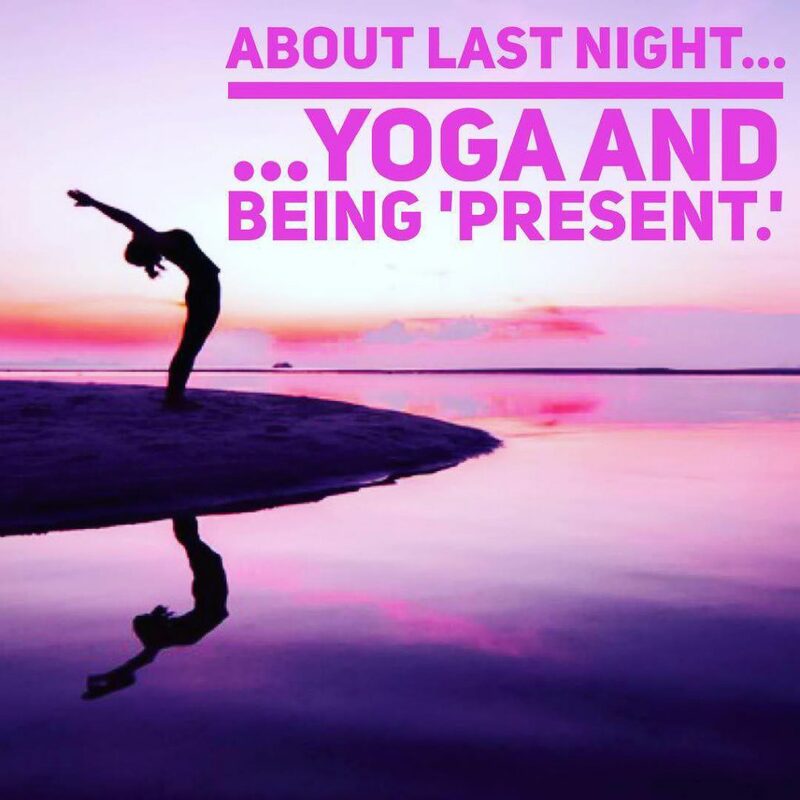 Last night, I did something that I haven’t done in a long time…I went to a Yoga class! It might not sound all that monumental to you, but for me it was a pretty big deal. I have practiced yoga before, and regularly attended classes when I was ill, but I often found it hard and frustrating. My body was weak, and my perfectionism took over. I spent more time worrying about getting the pose right, and left feeling more tense than when I arrived. We practiced yoga a lot in the treatment centre and I learnt to love it. It was very gentle, & was a way for us to all reconnect with our physical self, as much as our soul self. I enjoyed the intimacy of a small group where I felt safe and free from judgment. Since returning to London I’ve struggled to find a class that replicates what I found in the US. Yoga can now be more about which brand of clothing you are wearing, than the spiritual healing powers that practice offers. Then last week I met the awesome @phoebegreenacre who invited me to her yoga class and assured me it was not too advanced! As soon as I walked through the door, the yummy scented candles & her warm smile made me feel at ease. Phoebe began the class by asking us to set an intention for our practice. I decided that mine would be to ‘stay present.’ I often find my busy head wanders off into thinking about a billion other things, & I miss being in the moment. I also decided that I would ‘let go’ of my ego and my desire be the ‘best.’ Just as well because I was super stiff! But the focus of Phoebe’s class was to listen to our body and acknowledge its boundaries. At times I wanted to do a ‘bit more’ but I knew that it was my eating disorder talking. Instead I was patient and respectful to my body, and listened to my healthy-self. An hour was the perfect amount of time and my favourite pose, shavasana was transformed with Phoebe giving us a blissful head massage! At the end of our practice, we all sat with a cup of tea, chatting. I left with an immense inner feeling of warmth and connection to myself and to the group. I’m incredibly grateful to Phoebe for replenishing my soul, and I’m proud of myself for allowing my mind, body & soul to stay present.